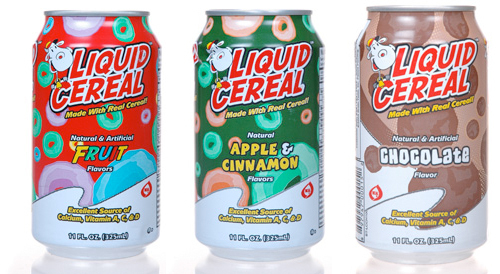 Liquid Cereal: Finally, a… Ummm… Liquid Cereal! Apple & Cinnamon Liquid Cereal definitely lives up to its name as the product truly does taste like apple & cinnamon flavored cereal. 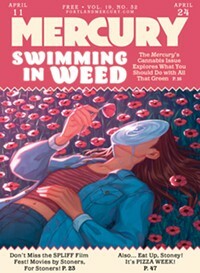 With a slight thickness to its body, this product also feels somewhat like cereal in your mouth. The greenish color is probably our biggest issue with this product as green colored milk is typically a sign of some sort of problem. Chocolate Liquid Cereal is a beverage that really does live up to its name. The consistency of the product literally feels like finely ground cereal that is smooth, not mushy. Hat tips to Mom Logic!